Stegoceras was a herbivore (plant-eating) dinosaur that lived in North America during the late Cretaceous period, about 83 and 65 million years ago. 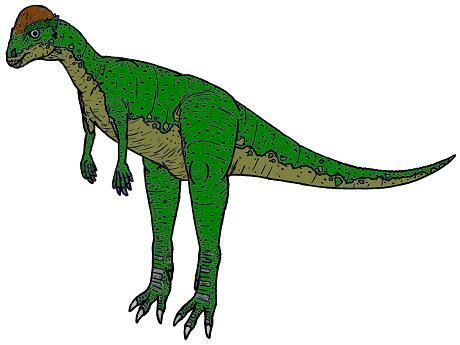 It was one of the dinosaurs that died out in the Cretaceous-Tertiary extinction, 65 million years ago. Stegoceras was about 6½ feet (2 meters) long, and stood about 3½ feet (1.1 meters) tall. It weighed somewhere in the region of 100 to 150 pounds (45 to 70 kilograms). Stegoceras (like its much larger cousin, Pachycephalosaurus) was equipped with bony dome on its skull,. In the case of Stegoceras, this dome which was about 3 inches (8 centimeters) thick. As with Pachycephalosaurus, many scientists once thought that Stegoceras would have used the dome on its head may have been used inbutting contests for mates (in a way similar to the behavior modern big-horned sheep), or to defend against predators. In recent years, however doubt has been cast on this theory, in particular because it was not anatomically possible for the animal to align its head, neck, and body in a line, which would have been necessary to transmit force. An alternative theory that has been suggested, is that perhaps Stegoceras engaged in flank-butting contests - however, further research in this area is needed. One interesting aside is that when Stegoceras was first discovered, only a few fragmentary fossils were found, and from these, for a number of years, it was thought that Stegoceras was the same animal as Troodon. However, after further fossils were discovered, it was clear that Stegoceras was in fact a different animal entirely. North American Dinosaurs - Stegoceras lived in North America. Stegoceras was a genus of dinosaur. "Stegoceras" means "horned roof". This name was chosen by Lawrence Lambe in 1902. Stegoceras was a member of the Ornithischia ("bird-hipped") order of dinosaurs. What this means, is that although Stegoceras was not closely related to birds, it did have similarly shaped pelvic bones. Stegoceras was a Pachycephalosaur - a member of a group of related herbivorous (plant-eating) dinosaurs with bony domes on their heads. Stegoceras lived between about 83 million years ago and 65 million years ago, during the late Cretaceous period. Stegoceras was one of the dinosaurs which died out during the Cretaceous-Tertiary mass extinction at the end of the Mesozoic Era. Stegoceras was a herbivore (plant-eater). Stegoceras was about 6½ feet (2 meters) long, and about 2½ feet (80 centimeters) tall. Stegoceras weighed between about 66 pounds (30 kilograms). Jurassic world jurassic park soft toy. Jurassic world jurassic park soft toy. Character: yellow stegoceras dinosaur. 11" soft toy. Collect all 9 characters. 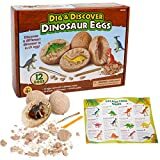 ✔PLAY IN A NEW WAY - 2019 new discovering toys, find the dinosaur eggs and dig it up! Experience the fun of archaeologists and discover the extinct dinosaurs, it's absolutely a novel toy for your child. ✔EASY TO DIG - The dinosaur eggs are made of natural clay and premium ABS material, safe for kids. Comes with digging stick, very easy to dig, once your dinosaur is excavated, simply rinse off remaining clay, your child can play. ✔NO RISK PURCHASE - 100% high quality and satisfaction guarantee, we provide 24h best customer service. Feel free to contact us if you have any problems with the Dinosaur Eggs. Is That Your Child Addicted to The Video Games or Lose Interest in Learning?Here we got you a perfect solutions. Our dinosaur eggs can inspire children's creativity and imagination, and cultivate their interest in science, whether you are a parent or a teacher, you will quickly appreciate the vast knowledge that these dinosaur eggs can provide. While being super fun and engaging, the dinosaur eggs provide young students with that essential hands-on experience they need to truly absorb this priceless knowledge and information. - Dig it up, find the dinosaur. - 2019 best gift for your kids or students. - Come with digging tool, very easy to dig the dinosaur out. - 12 pcs dinosaur eggs with 12 different dinosaur inside. - Made of natural clay and premium ABS, non-toxic, suitable for kids over 3 years old. 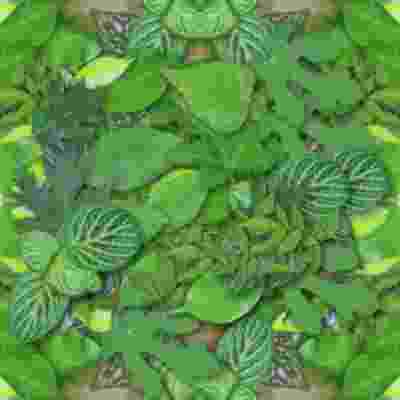 - Inspire children's creativity and imagination, and cultivate their interest in science. - Improve your child's ability, keep them away from the video games. 1. Use a stick to cut the egg's clay directly. 2. Wash the remaining clay with water. 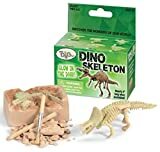 ❒ Dig out your own Dinosaur Skeleton with the included tool and brush! ❒ Great for dinosaur themed parties! This item will be sent through Royal Mail International Tracked. Delivery times about 7-10 business days vary depending on location and customs. - Due to the nature of the products all items are non refundable and non returnable once opened. - Buyer must be returned unopened unused item(s) within 30 days of delivery for a refund, minus a 20% restocking fee. 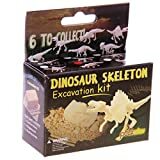 Mini Dino Skeleton Glow in the Dark Dig Kit. Each package contains 1 Earthen Block, 1 Digging Tool, and 1 Dusting Brush. Unearth one of 6 different possible glow in the dark dinosaurs!